Cozy Glow Hand Made Soy Candles are a new range that is available from Amazon now. I love that Amazon are taking on locally handmade items and its the way purchasing should progress to sustain our planet. 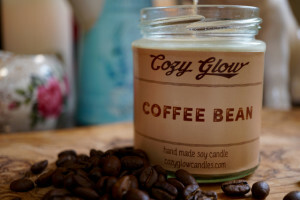 Cozy Glow only use the finest oils and no paraffin wax so the burn time is about 50% longer as well. Landon Tyler Diffusers now in Boots! Landon Tyler Diffusers are now in Boots! 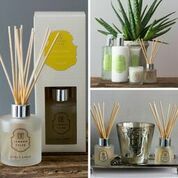 This is excellent news – If I have left it a little late to pick up a special gift for a friend I can simply visit my local Boots chemist and get one of these fabulous diffusers from Landon Tyler. 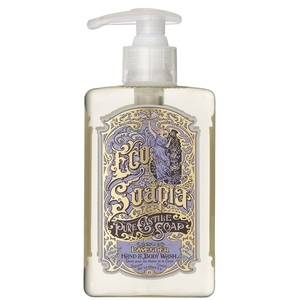 I love trying new environmentally friendly and natural skincare products so I was delighted to discover Ecosoapia Hand & Body Wash This thriving company has won a Natural Products Award for best organic skincare and a Sunday Times Award top 10 organic product. I was impressed from the first ‘sniff’!! 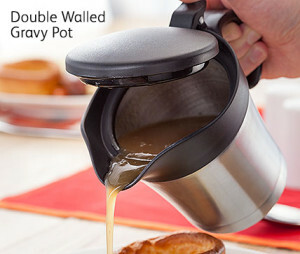 New from Judge this year we have this great Thermal Gravy Pot. It’s double walled so your gravy keeps it’s heat but its also quite nice looking so you can carry it to the table and it will blend in well with any table setting. I am married 14 years and we have been using the same electric knife we received as a wedding gift. This knife still works and there is nothing wrong with it – it’s just not ‘cool’! 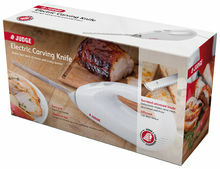 You can imaging how delighted I was to have been selected to try one of the new Judge Electric Carving Knives – this is much smaller, therefore easier stored, handier to use, very good at it’s job and very very trendy looking. Unlike most electric carving knives, this comes with one set of blades strong enough for all tasks – even for frozen foods. 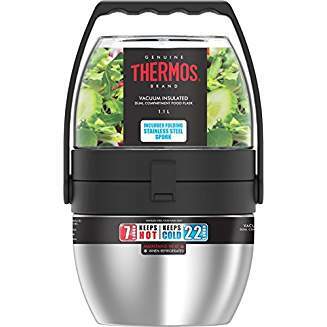 These blades slide into place easily and come away at the touch of a button. They are extremely sharp and make the knife a pleasure to use. Sunday roasts are sliced in no time at all and the blades cut with perfect precision. I find I can slice the meat much thinner than I could with previous knife and this goes for the long thin sticks of pepperoni my daughter loves as well. I have used it for so much. 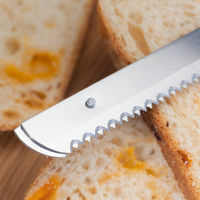 I have a very good bread knife but I have also started slicing my loves with the Judge electric knife now as well simply as its faster and cuts beautiful even slices. Judge covers this product for 2 years and for £29.40 its excellent value for money indeed – a perfect Christmas gift all round! 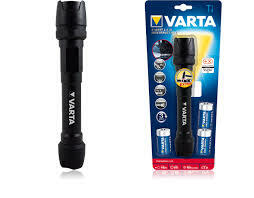 Varta Indestructible Torch and Family Power Pack. Men are so difficult to shop for at Christmas, its a nightmare for me as I look at my husband and think – ‘He has everything’! However, I recently discovered he does not have a ‘Varta Indestructible Torch’ so that’s going into his stocking this Christmas for sure. 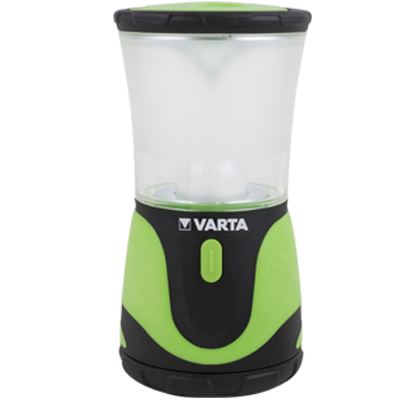 I love the Varta products, they are built to last and are pretty ingenious. The Varta Indestructible Torch is drop proof up to 9 metres and I love the competition they are running at the minute – people can submit their videos of just how ‘indestructible’ their Varta touch is and they have a chance to win £900 ! Visit www.builttosurvive.com for further information. The torch itself is covered in resilient rubber which helps with shock absorption and aircraft aluminium-titanium alloy also makes this torch one of the toughest on the market. 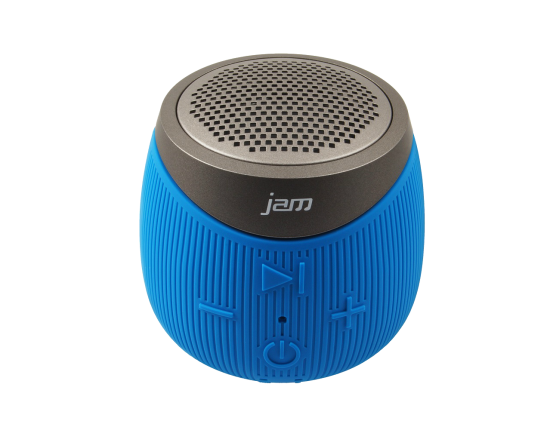 This, along with its water resistance properties give it added appeal as a gift for your outdoor man this Christmas. Prices start from only £12.99 so not only is this a super gift, its very affordable. I have a Varta power pack which my husband swiped as soon as it arrived. He loves it and its small enough to slip into his pocket when he is out and about. He says he has used it several times when his iPhone battery has let him down. I have since then received the family power pack and this was invaluable when we were away over Halloween. The kids are well used to mummy’s trips and are prepared for a long sit in the car. 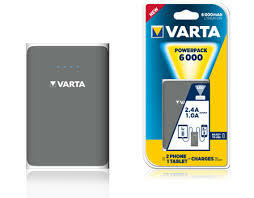 With the Varta family powerpack they can keep their tablets and phones charged on the go. I found it very useful when I was at my last concert at the SSE Arena. I was out the entire day shopping and had the power pack to charge my battery so I could take numerous photos and videos at the concert that evening. 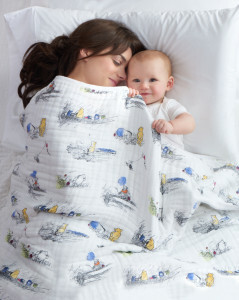 Its a fab gift for family and one charge seams to last ‘forever’ – I can highly recommend it. Visit www.varta-consumer.co.uk for further information. 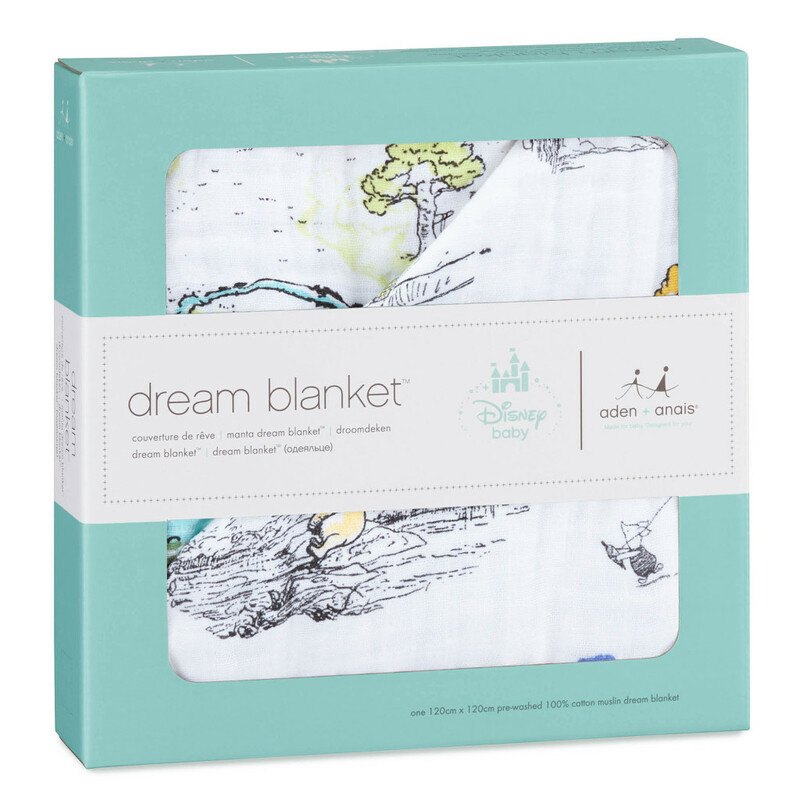 The aden + anais Disney Baby Dream Blanket would have to rate top of the list as far as luxury baby gifts go!